Part of the Hidden Treasures series, which examines antique pieces from centuries gone by, Hidden Treasures: A Collector's Guide to Antique and Vintage Jewelry presents valuable jewelry from the past two centuries. Featuring a price guide, the program walks viewers through antique jewelry purchases. 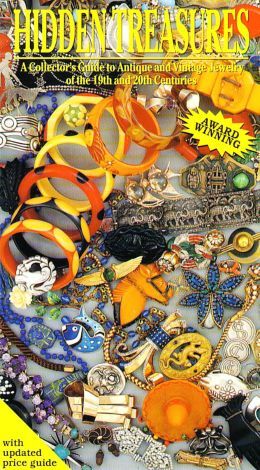 Commentary describes jewelry styles and inserts each piece into its appropriate period, informing jewelry enthusiasts what to look for, how to identify yesterday's fine pieces versus those less valuable old-fashioned fashion accessories.